The Shōwa period in Japan refers to the years when the Shōwa Emperor Hirohito reigned (1926~1989). For a lot of people around the world, these years and particularly the 60s, 70s and 80s were somehow very special. 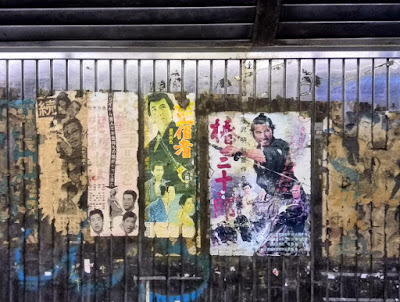 Shōwappoi (昭和っぽい) is a Japanese expression commonly used to describe a place or object from those good old times, or anything that has such retro look. I really like walking around Japanese Shōwappoi neibourghoods and see the remains of that era. 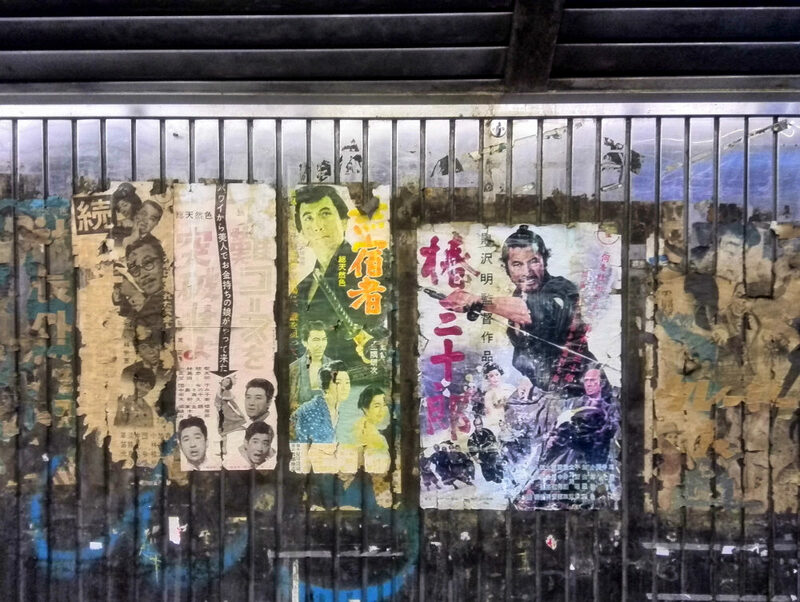 This photo was taken near one of the 53 stations of the old Tōkaidō road, the Shinagawa-juku (a few minutes from Shinagawa station). 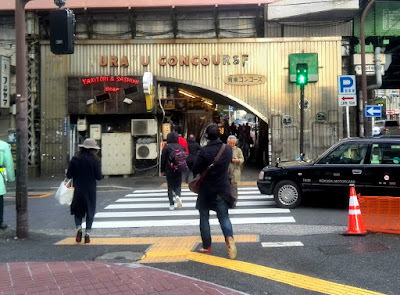 Coming from Tokyo station, there is this Shōwappoi place called Yūraku concourse that I find particularly interesting. 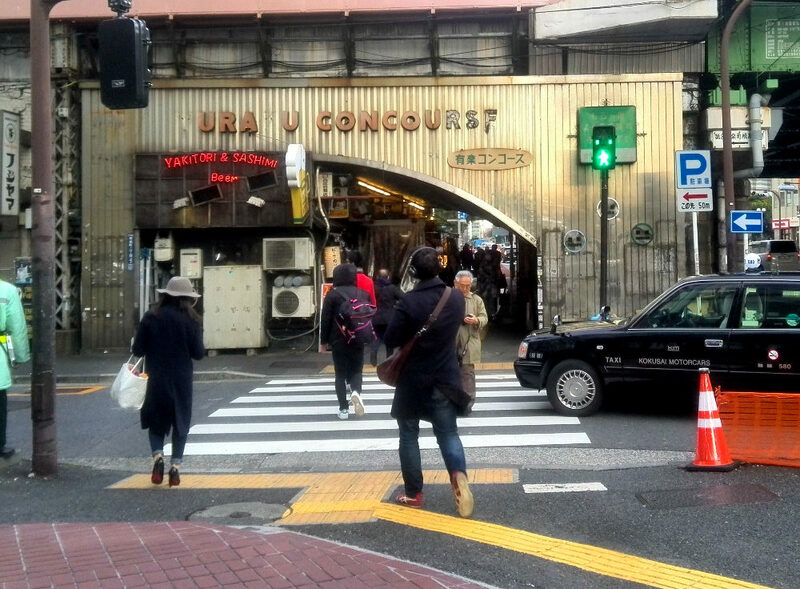 It connects Yūrakuchō and Ginza. You can eat under that little bridge just in front of a few old samurai movie posters. 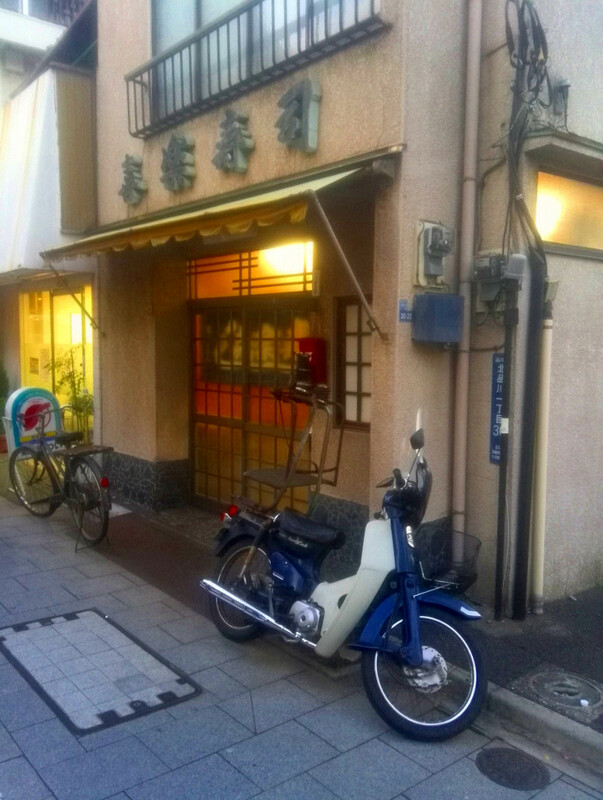 There are many other Shōwappoi places in Tokyo such as Sugamo, which additionally has a beautiful park called Rikugien, or Nippori. 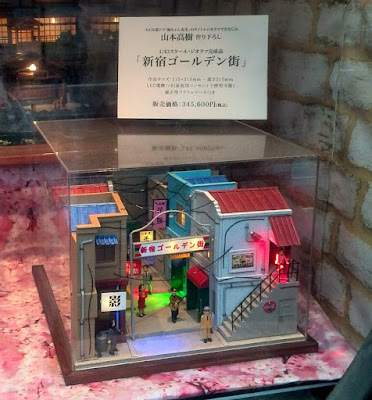 山本高樹 (Yamamoto Takaki) is a master of Shōwappoi dioramas. He has written two books on Shōwa dioramas, you can buy them here and here.